Hello, I will be hosting a bank contest. The goal of this contest is easy, just post a picture of your bank. 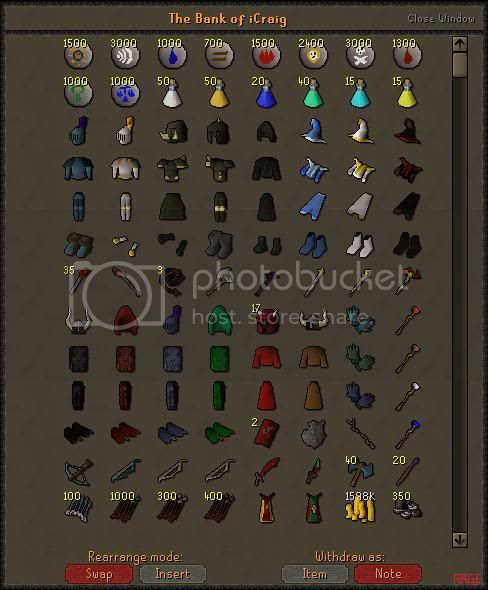 I'll be posting my bank shortly.